Royal Enfield, the fastest growing motorcycle brand in the world, today the opening of its first exclusive brand store in Melbourne at 28 Cremorne St, Cremorne, Victoria 3121, as a part of its growth strategy in Australia and focused international thrust of leading and expanding the global mid-sized motorcycle segment (250-750cc). Customers and motorcycle enthusiasts can now experience 115 years of legacy through its complete range of motorcycles, apparel and accessories, all available under one roof at Royal Enfield’s first concept store in the country, as a part of its new retail format showcasing its brand philosophy of “Pure Motorcycling” in every aspect of the Royal Enfield ownership experience. The store spread over 1655 square feet creates an ambience of motorcycle enthusiast’s living room by featuring an interesting visual merchandising format, comfortable sitting spots in several corners, and innovative product displays, which include a wall display of a stripped down Continental GT showcasing the bike’s internals and frame. The store will house not only Royal Enfield’s motorcycle range, but also its complete range of apparels and accessories, that includes purpose-built protective riding gear and moto inspired urban protection gear. The store has been designed not just as a point of purchase but also a meeting point for enthusiasts to have conversations around motorcycling. 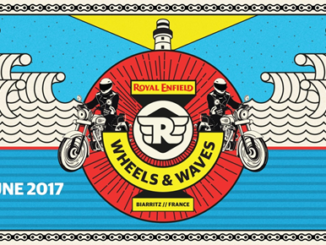 The Royal Enfield store in Melbourne is a full-service dealership that is equipped with service and aftermarket capabilities as well. “Today, Royal Enfield is one of the most profitable automotive brands in the world and we believe that our future growth will come from markets such as Australia with huge potential for our evocative, all purpose, and middle- weight (250-750cc) motorcycles. We want to revolutionize and re-invigorate this mid-size motorcycle market with our aspirational yet accessible range, by building the brand globally through a unique city led strategy that creates aspiration and generates demand across the country. As a part of this ‘city strategy’ we now have 19 exclusive brand (concept) stores outside of India, in nodal cities like Milwaukee, London, Paris, Barcelona, Madrid, Valencia, Bogota, Medellin, Dubai, Jakarta, Bangkok and now in Melbourne, to create a robust eco-system offering a highly differentiated retail experience and aftermarket capabilities, rides and community events and other adjacencies that bring to life the heritage and world of Royal Enfield. The Melbourne store also follows this global retail identity and we are confident that it will set new benchmarks in motorcycle retail in Australia. The space has been designed not just as a point of purchase but as a meeting point for enthusiasts and for conversations around motorcycling”, added Rudy. 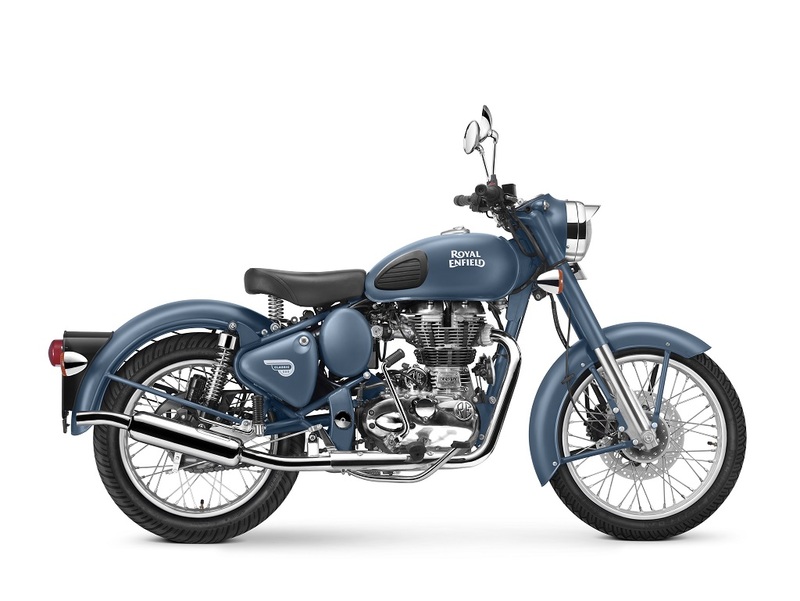 Royal Enfield designs classic styled motorcycles that are simple, evocative, tactile, timeless, uncomplicated and fun to ride, both in cities and for leisure touring or adventure rides. Blending traditional craftsmanship with modern technology, as a means to achieve the perfect balance between the man, machine and the terrain, Royal Enfield motorcycles creates a unique experience for riders. The iconic motorcycle brand of British origin has its roots dating back to 1901 in Redditch, England. With over 50% year-on-year growth in the last five years, Royal Enfield is becoming one of the leading players in the mid-size motorcycle category worldwide. 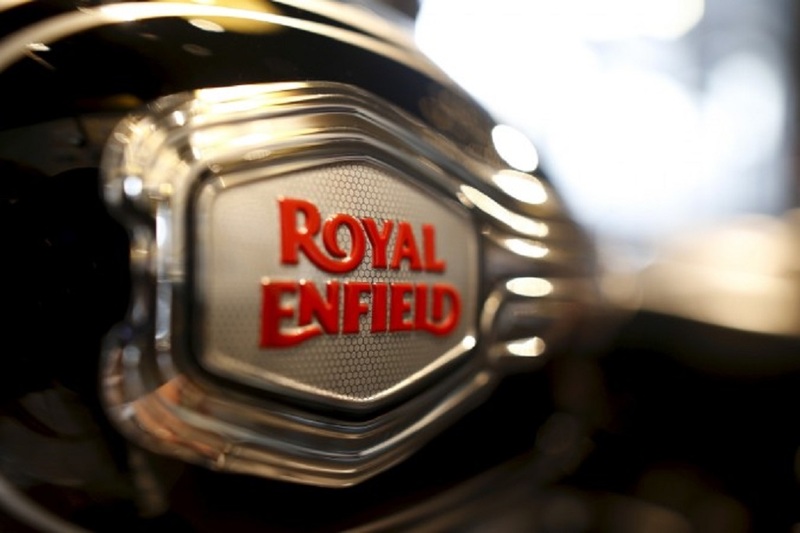 In 2015, Royal Enfield sold more than 450,000 motorcycles worldwide and plans to double its production by FY end 2018, to 900,000 motorcycles. Royal Enfield motorcycle range available in Australia includes the iconic Bullet 500, the retro-street models – Classic 500 and 350cc + Classic Chrome 500cc, the Continental GT cafe racer 535cc, and the recently launched Himalayan 410cc – a motorcycle purpose-built for adventure and touring. Royal Enfield’s first exclusive store in Australia in Melbourne is a dealership by Mid Life Cycles. Royal Enfield has been working tirelessly with Urban Moto Imports as its distributor in the country since 2015, to bring a differentiated experience for motorcycle enthusiast in the region.